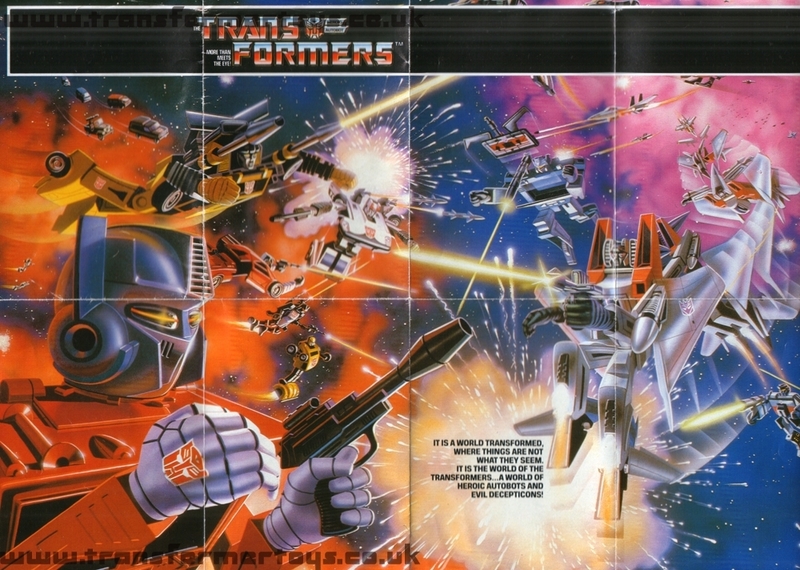 The scans contained within this gallery are taken from our own Transformers toysheet collection. 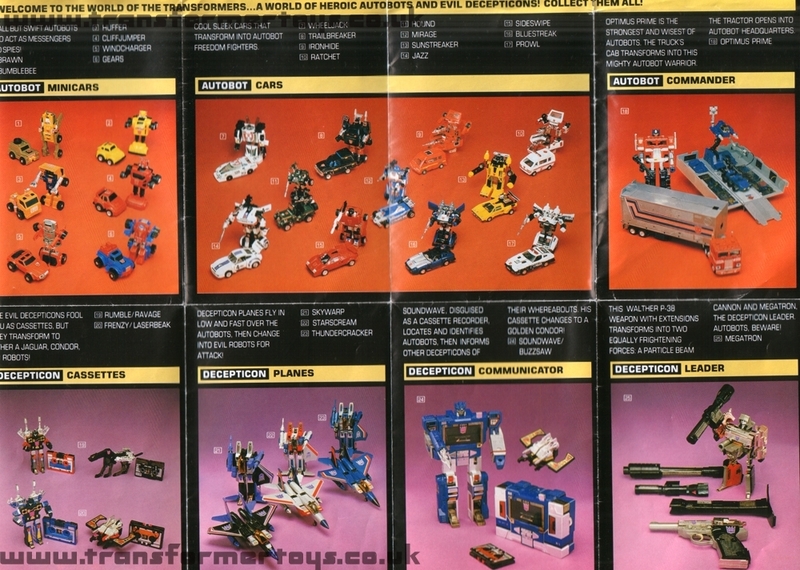 This is the first US Transformers toysheet. Page Rendering Time: 0.2855 seconds.